I’m teaching our Beehives this week and came up with this quick and easy handout to go with Young Women’s Manual 1, Lesson 23: Forgiveness. 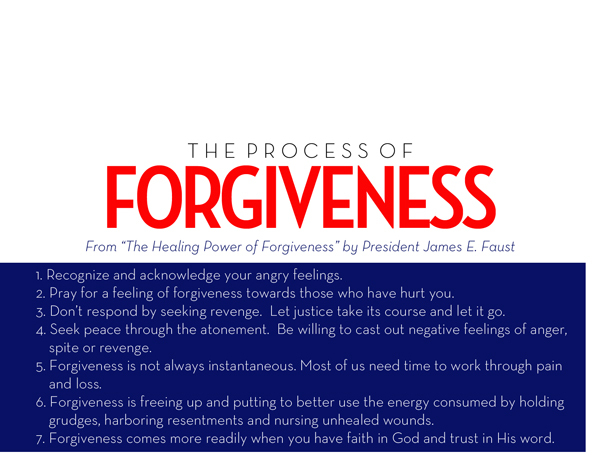 The handout is based on this talk, The Healing Power of Forgiveness by President James E. Faust. 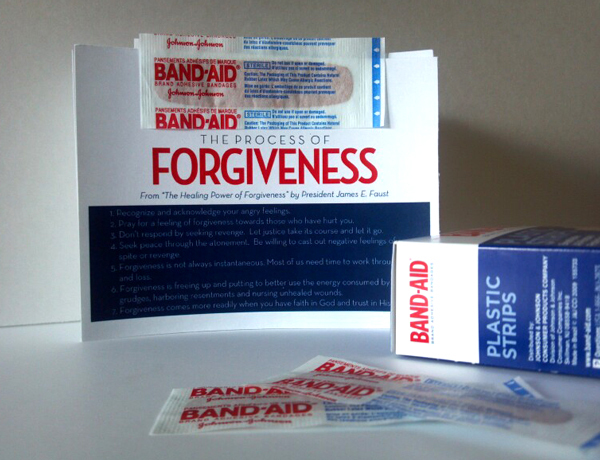 Since the process of forgiveness relates so well to the healing of a physical wound, I came up with a 5 1/2-by-4 1/4-inch card designed in the style of a Band-Aid box of bandages. Simply print the cards (four to a page), cut them apart and glue a bandage to each one and you’re ready to give your girls a memorable take-home message from this lesson. I know that learning to forgive is a very important part of our life experience. The fruits of forgiveness in my life fill me with peace and love, patience and understanding for others. I hope this handout helps you teach this important Gospel principle to your cherished Young Women! 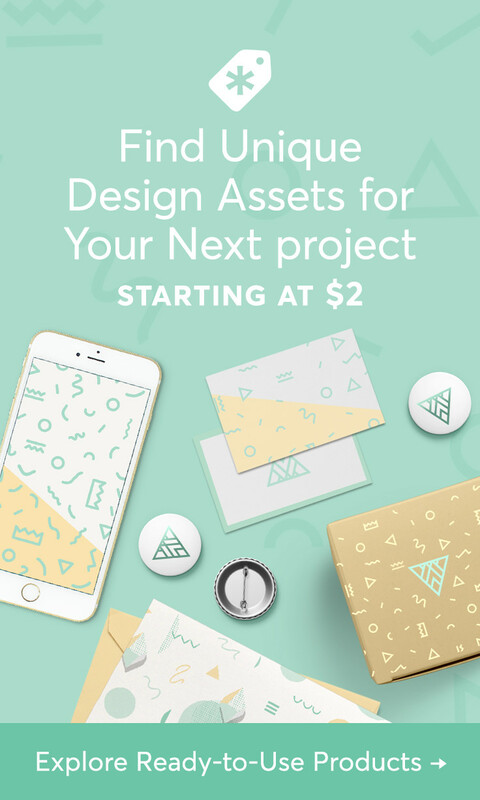 I’ve saved my handout in both high-quality .jpg and .pdf formats for you. 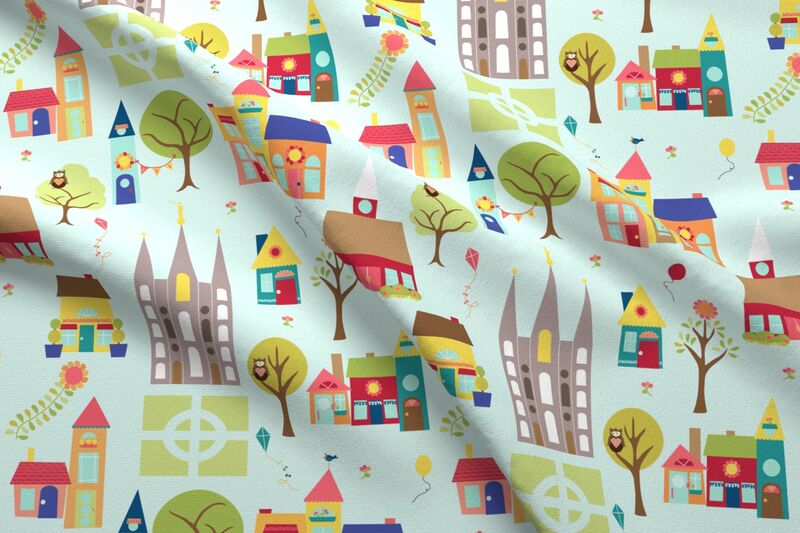 Download my YW Manual 1 Lesson 23 handout here. Remember, you will need to unzip the download before you can use the files. Please, DO NOT SHARE MY FILES in any way. Simply send your friends here to my bog to download their own copies. All files are for non-commercial personal or Church use only. Thanks for this! Using it for my lesson tomorrow.